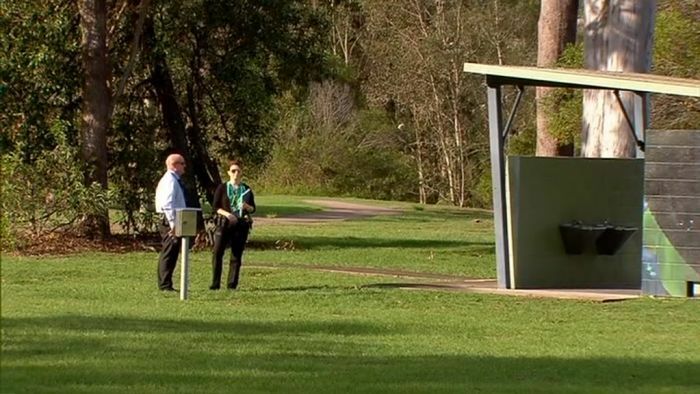 A teenage boy has been charged after a 12-year-old girl was attacked with a box cutter while walking to school in Logan in Brisbane’s south yesterday morning. Her face was slashed about 20 times as she walked through a pedestrian tunnel at Kingston. She managed to get away, running towards Kingston State College to get help. A 17-year-old boy has been charged with acts intended to cause grievous bodily harm. The girl’s face was bleeding profusely when an ambulance arrived and took her to Queensland Children’s Hospital for surgery. She remains in hospital in a stable condition. Detective Acting Inspector Ralston said yesterday it was a violent attack. The boy is due to face the Children’s Court today.